It seems 3D printing, long heralded as the “next big thing” for manufacturing, has finally come into its own. Nowhere is this more evident than in the rise of the little guy, as the number of manufacturers producing and selling 3D printers has grown to nearly 100 manufacturers this past year, up from 62 in 2015 and just 49 back in 2014, according to a new report from Wohlers Associates Inc., the leading additive manufacturing and 3D printing consultancy. 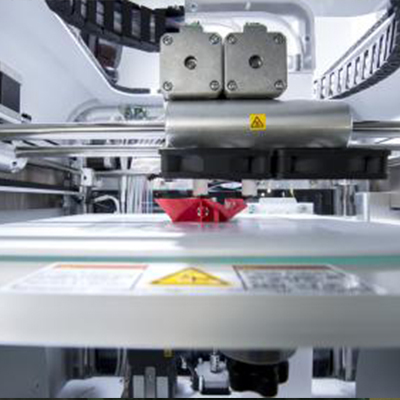 3D Printing has been a popular technique for rapid prototyping for years, but recently end uses for the technology have also expanded, becoming an excellent option for OEMs looking to bridge the gap between prototype and full production. Rapid prototypers around the globe have been utilizing 3D printing to create manufacturing prototypes that help prove out design concepts and test part functionality. But rapid prototyping is only the beginning when it comes to the opportunities that are now available for 3D printing.